The pursuit of beauty is a never-ending process. 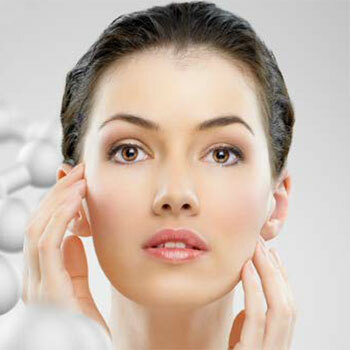 Even if we're diligent in our daily beauty regimen, stress, diet, and the weather can do a number on our skin. Armed with a mission to achieve a fiawless complexion - goodbye blemishes, fine lines, dryness, and dull skin, SPACLUB offers you the best facial treatment - Ultra-Perfect Vitality 2™ Face Therapy to treat skin problems of numerous types, giving you the ultimate facial fix. Utilizing combination of deep penetrating ultrasonic massage with energy of LED light waves (photons), SPACLUB Ultra-Perfect Vitality 2ᵀᴹ Face Therapy has a dual efficacy that improves the metabolism of the cell and skin renewal. 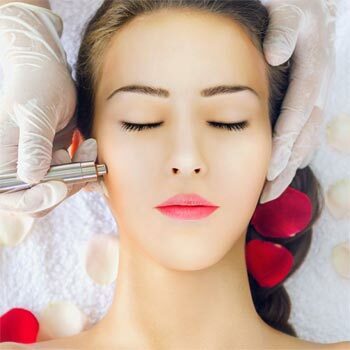 Ultrasonic works best for skin rejuvenation, and it is proven effective for fine lines, wrinkles, sagging and aging skin as well as for acne sufferers. While the sound wave penetrates into the pores and destroys the oil blockage in hair follicles (one of the main reasons of acne formation), the LED light ceases inflammation and bacteria growth. 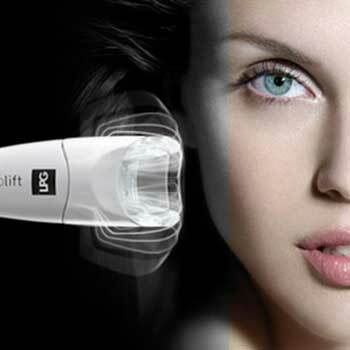 LED light stops acne causing bacterial activity and regulates the sebum production, responsible for shiny areas. 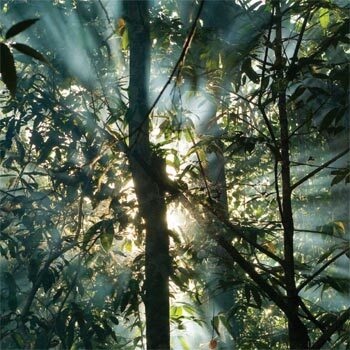 It helps to heal and soothe the skin, while inhibiting pigments’ formation. 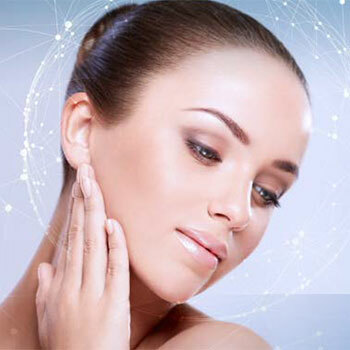 The combination of ultrasound and LED rebuilds skin structure and firmness while increasing cell function and cellular exchange, the skin barrier function will also be improved, leaving you with a silkier and healthier skin. 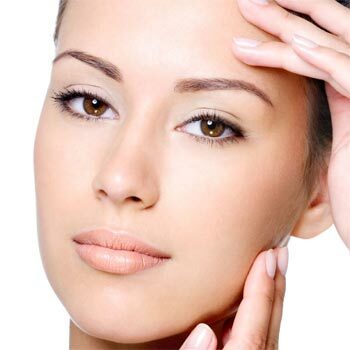 Transform your skin with this relaxing and effective treatment to improve your acne condition, reduce your acne scars, and rejuvenate the collagen in your skin at the same time. 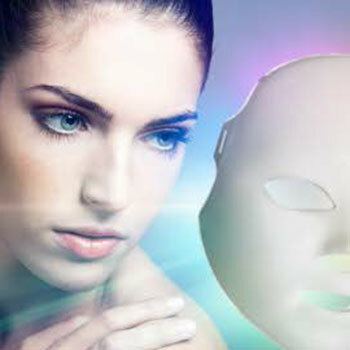 SPACLUB Ultra-Perfect Vitality 2ᵀᴹ Face Therapy provides all the necessary vitality that you skin needs. 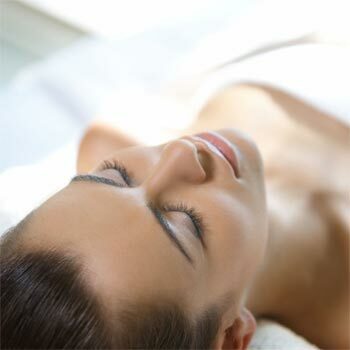 This will be your best beauty secret in preventing skin from ageing and in sustaining youthfulness and radiance!